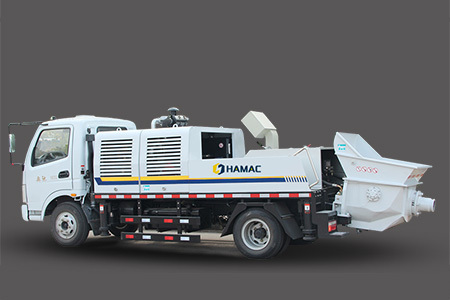 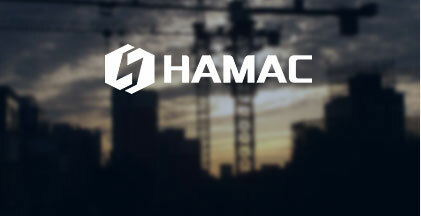 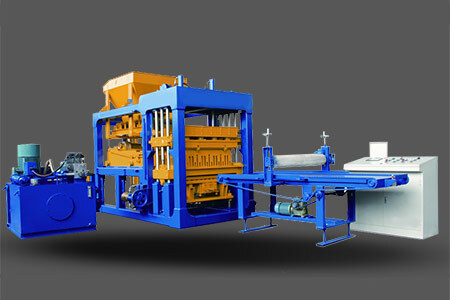 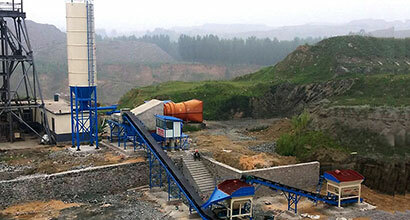 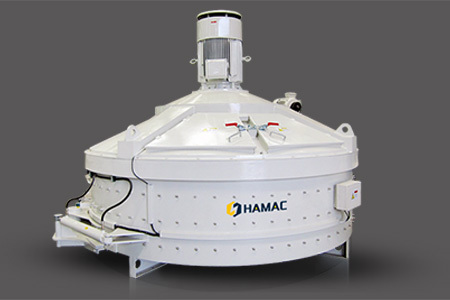 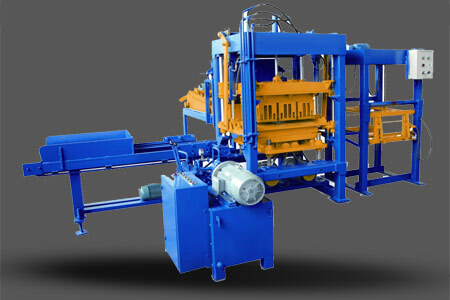 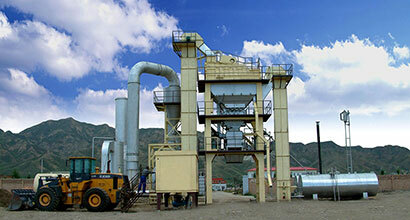 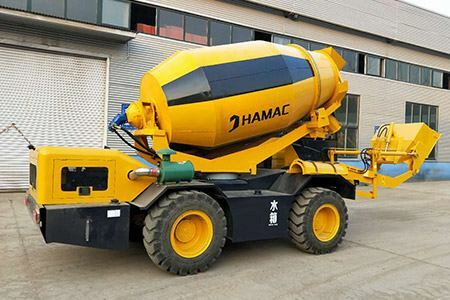 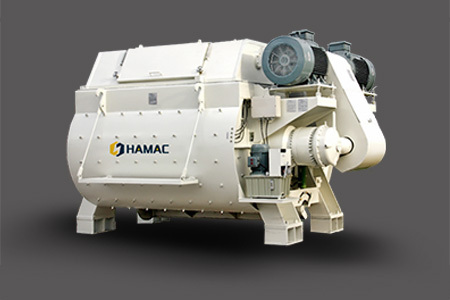 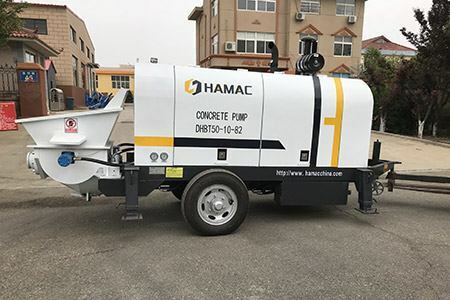 Hamac Automation Equipment Co., Ltd is located in Zhengzhou, where named “hometown of machinery”. 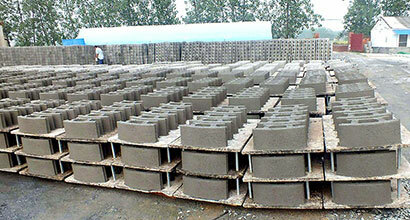 And also we have different products bases in different cities in China. 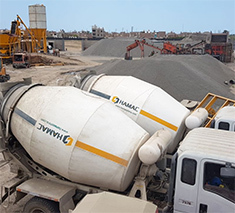 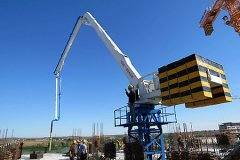 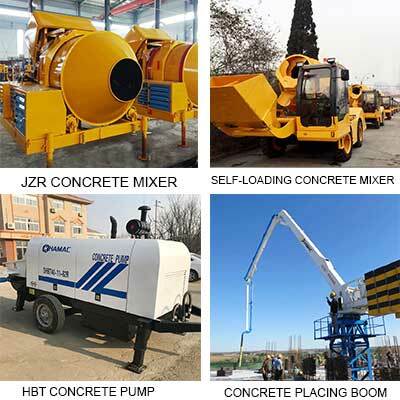 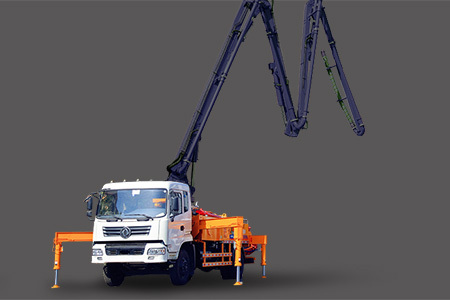 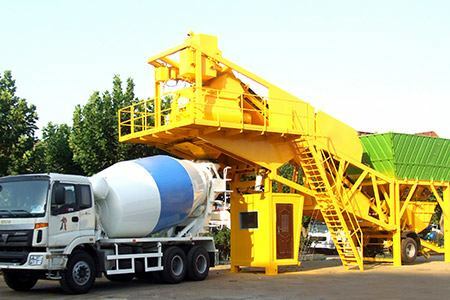 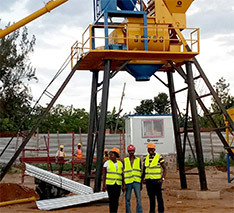 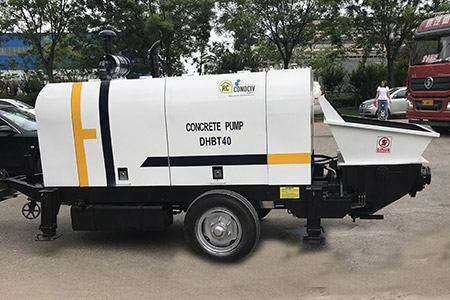 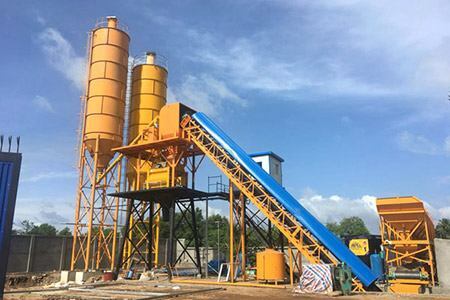 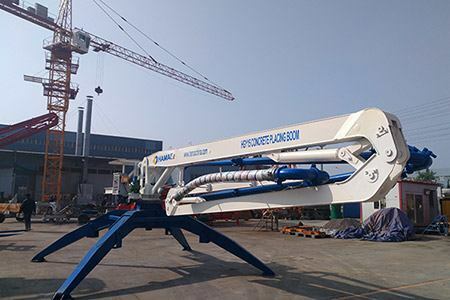 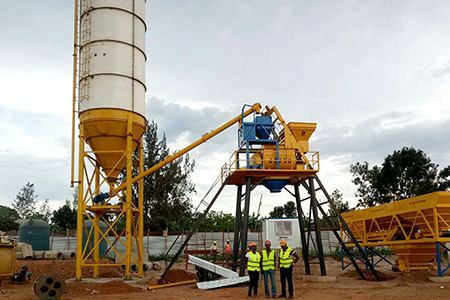 Our main products are concrete batching plant, different concrete mixers, concrete pumps, concrete placing boom, truck mounted concrete boom pump etc. 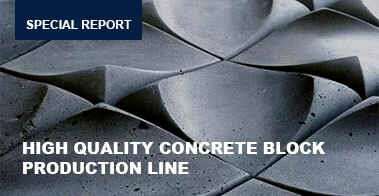 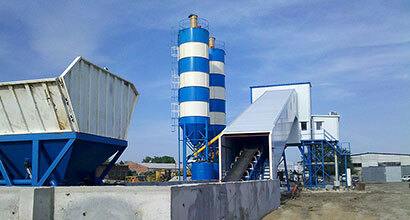 In addition to this, we also provide clients with complete solutions which cooperates with our sister companies. 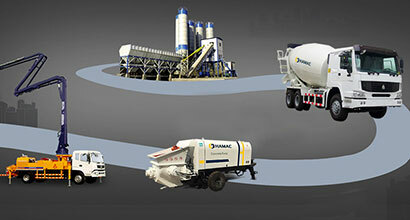 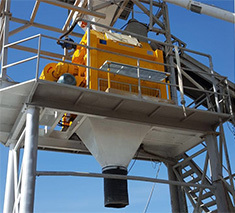 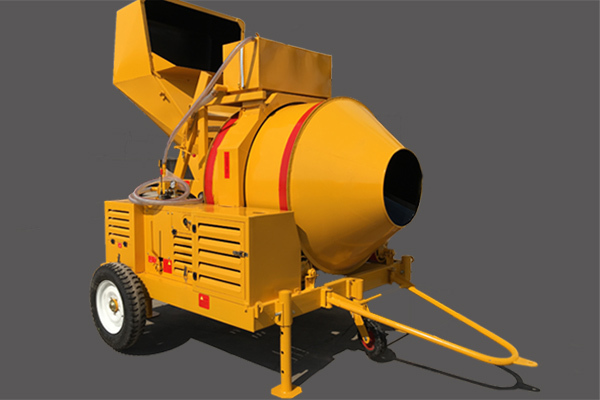 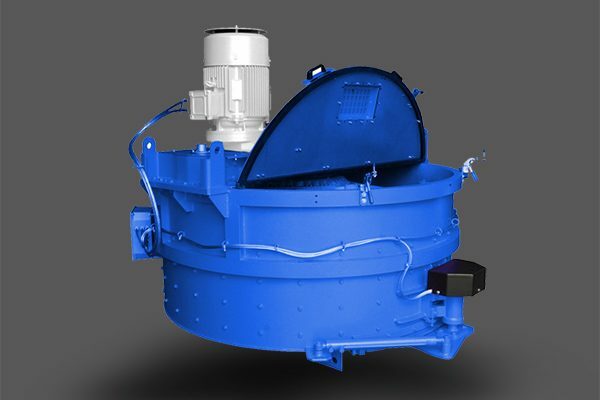 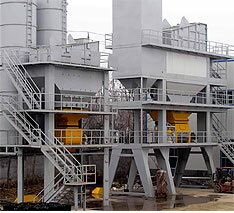 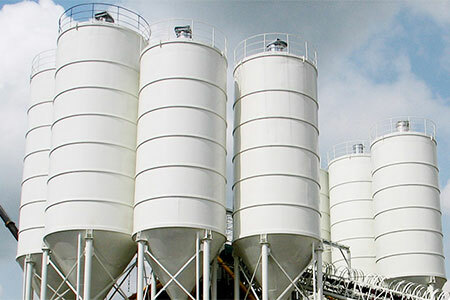 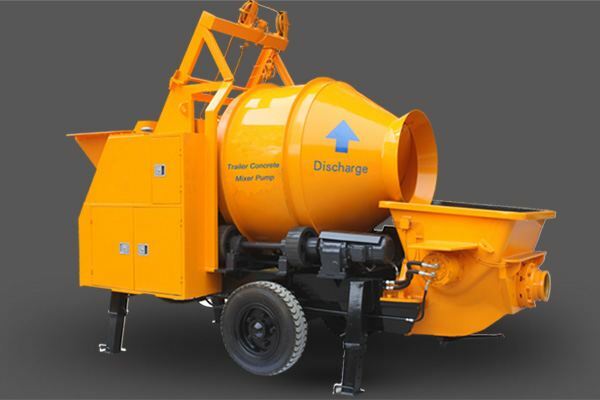 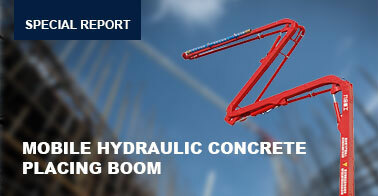 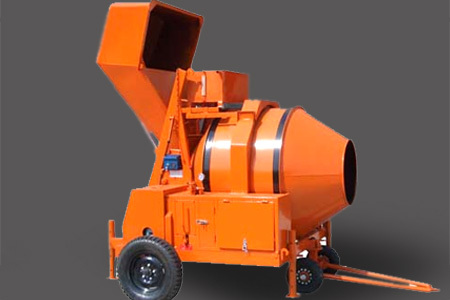 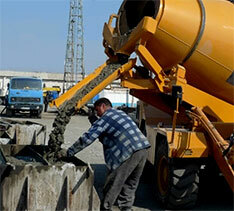 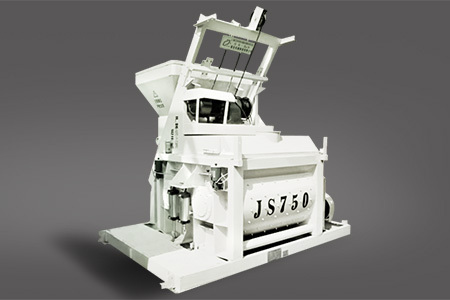 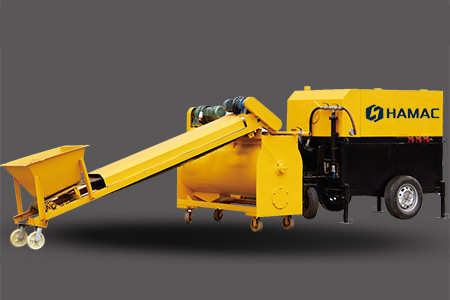 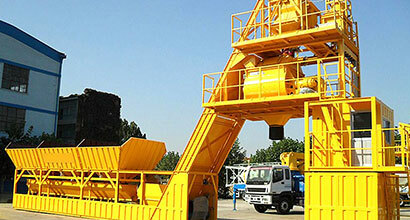 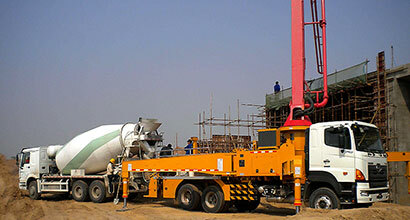 HTS series concrete mixer absorbs the European advanced technology and has unique performance of European mixer. 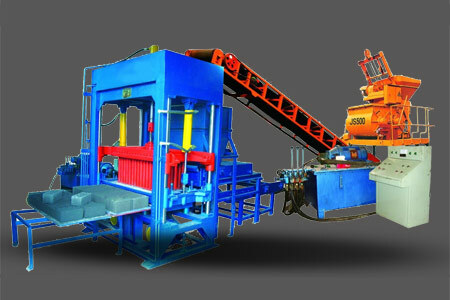 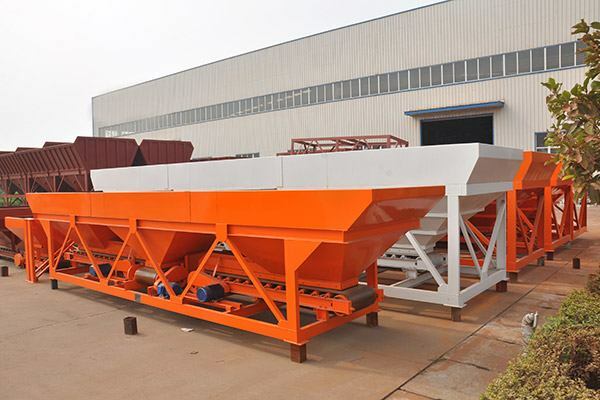 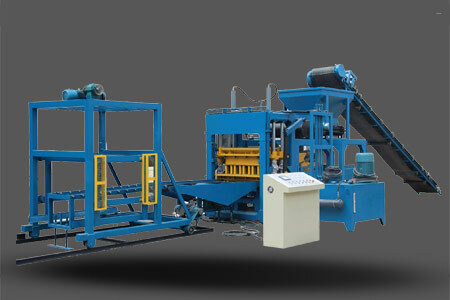 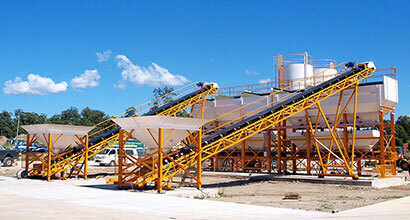 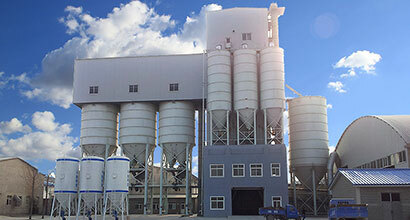 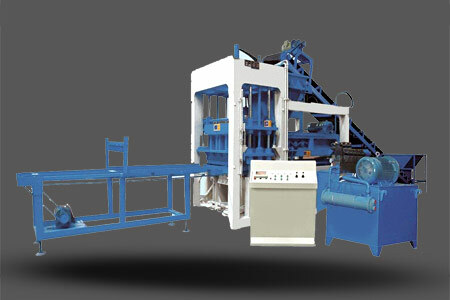 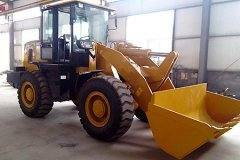 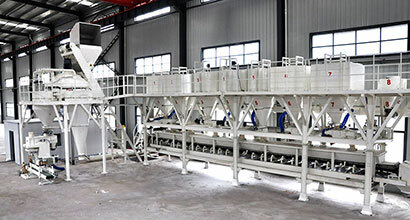 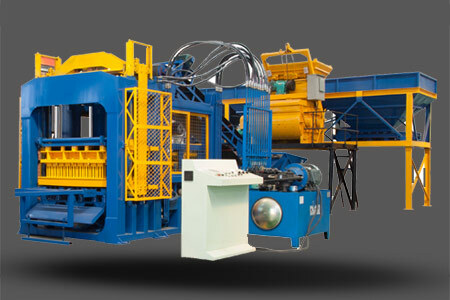 It is a good plant to instead the exported same type mixers.